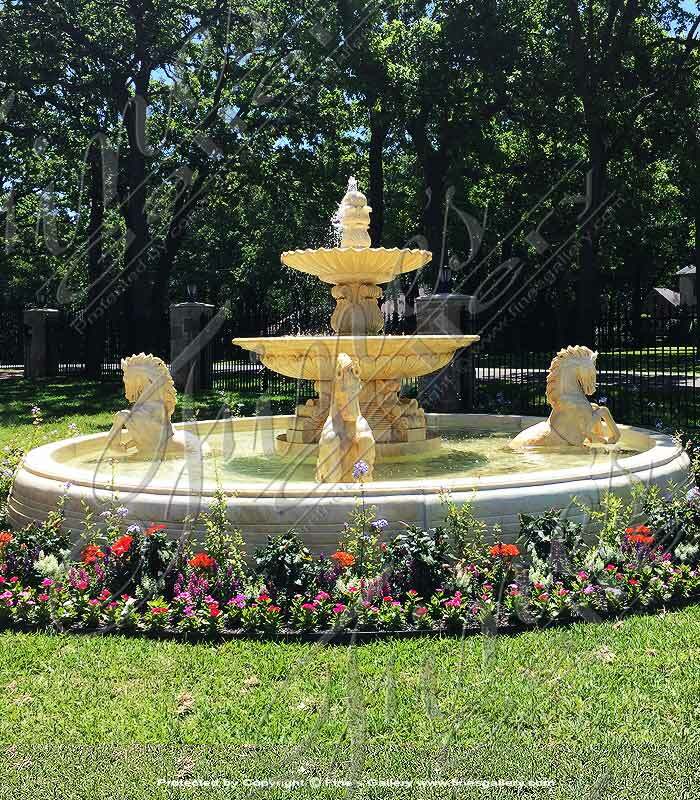 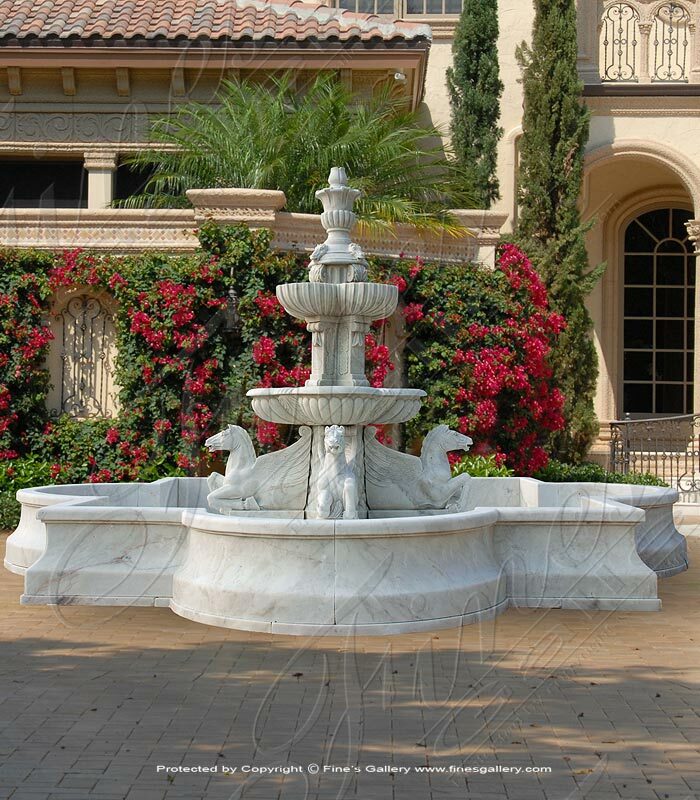 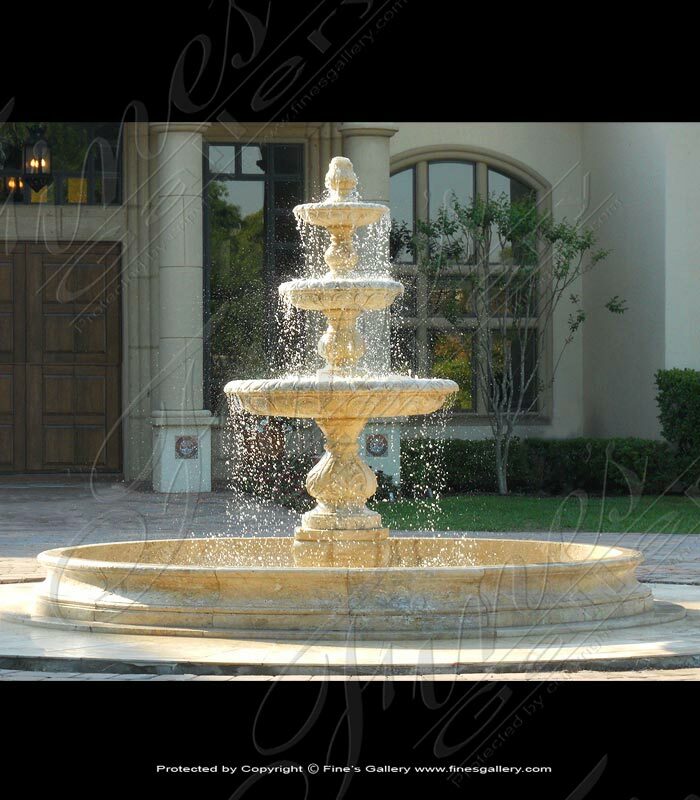 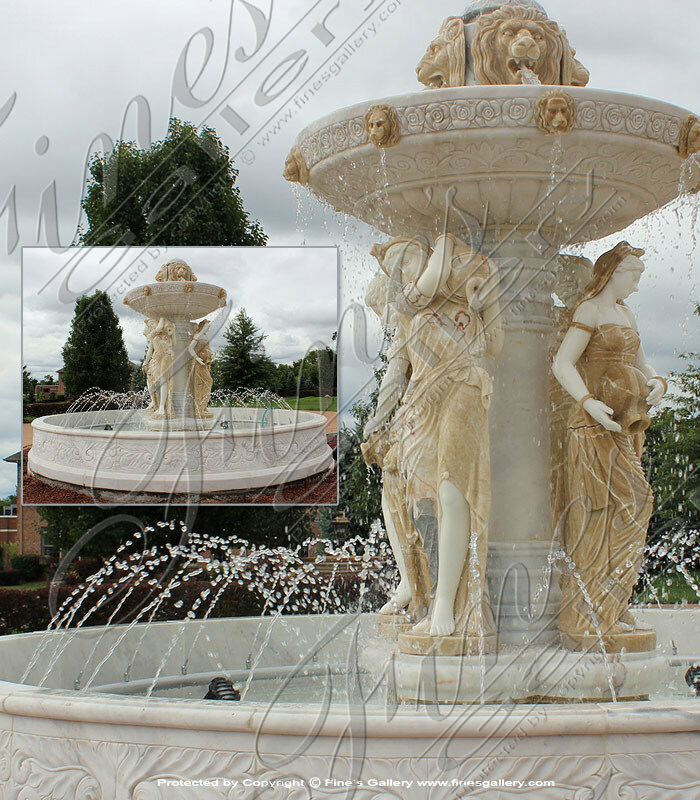 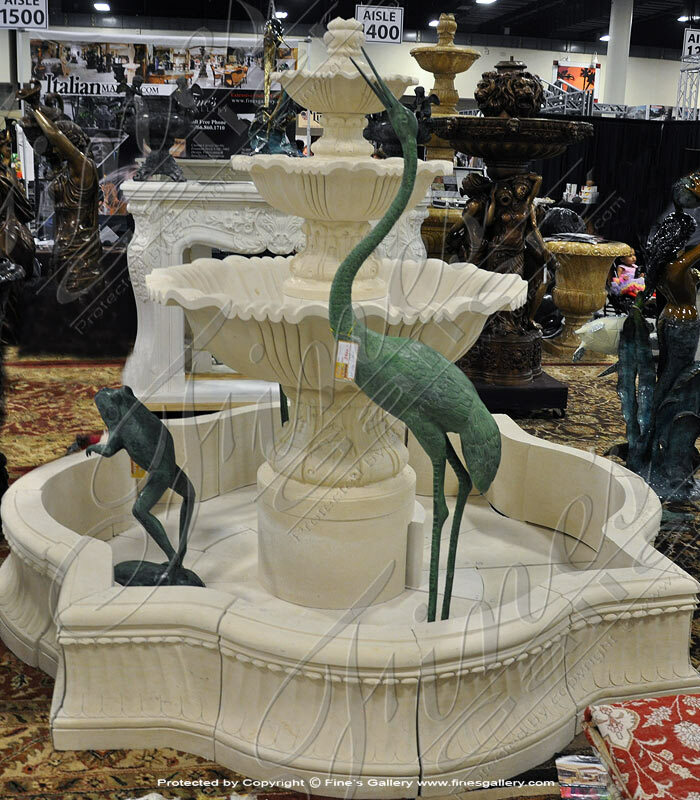 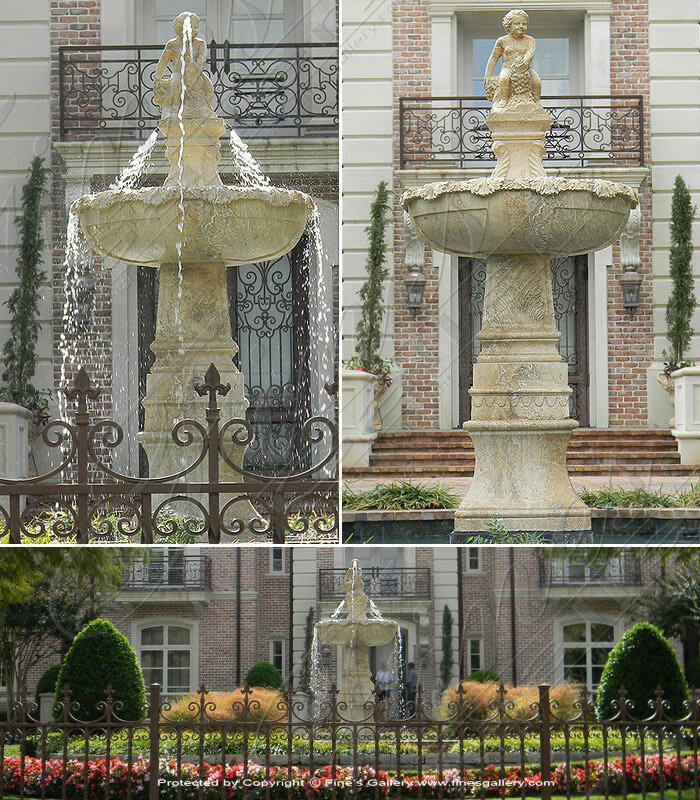 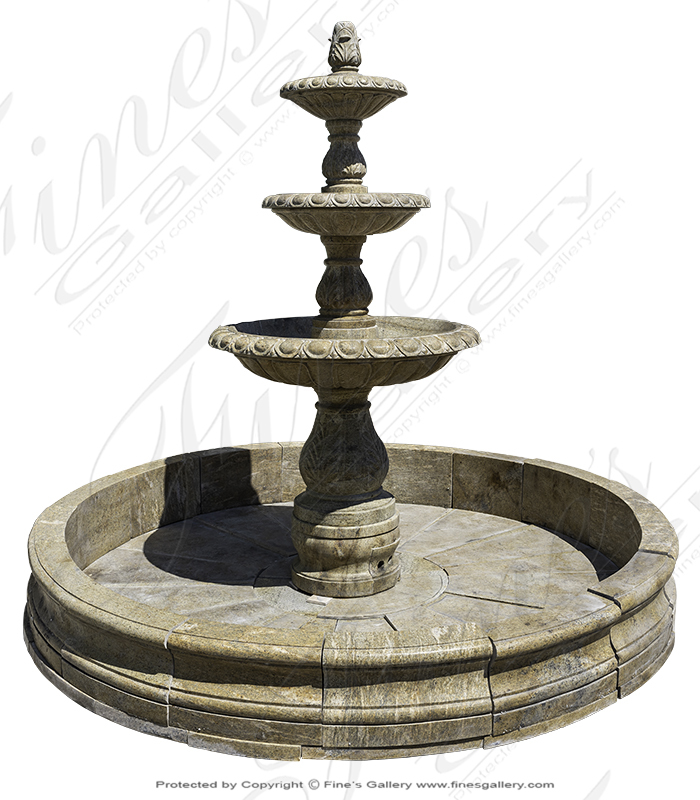 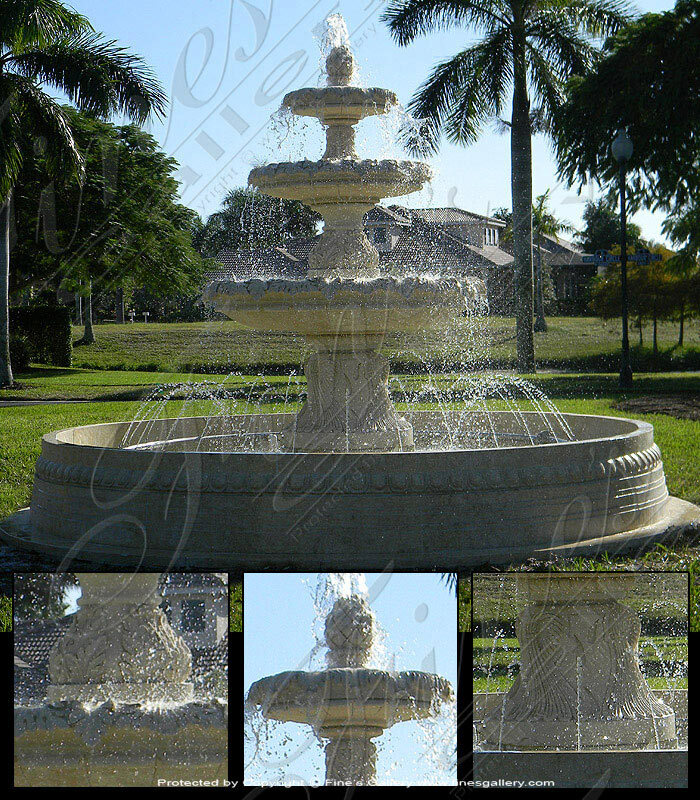 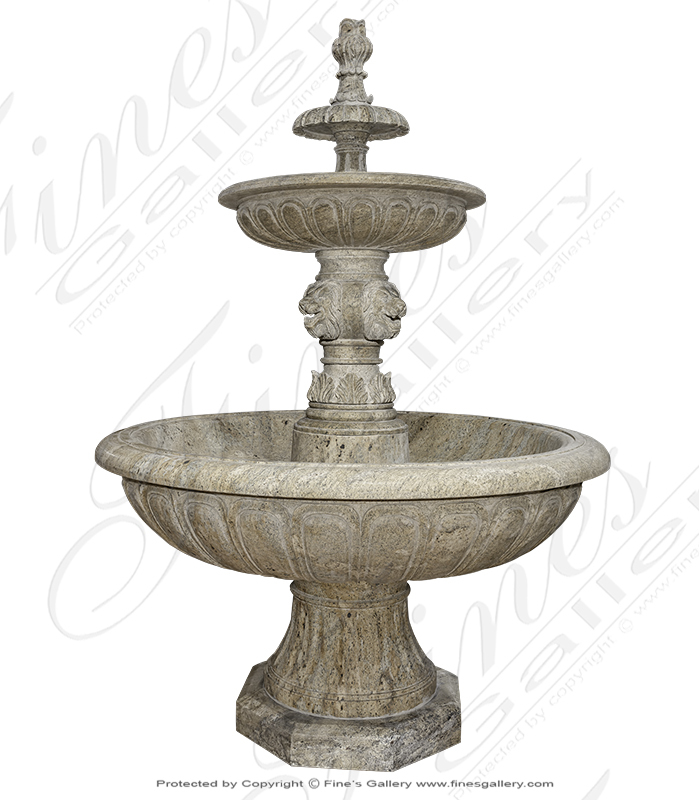 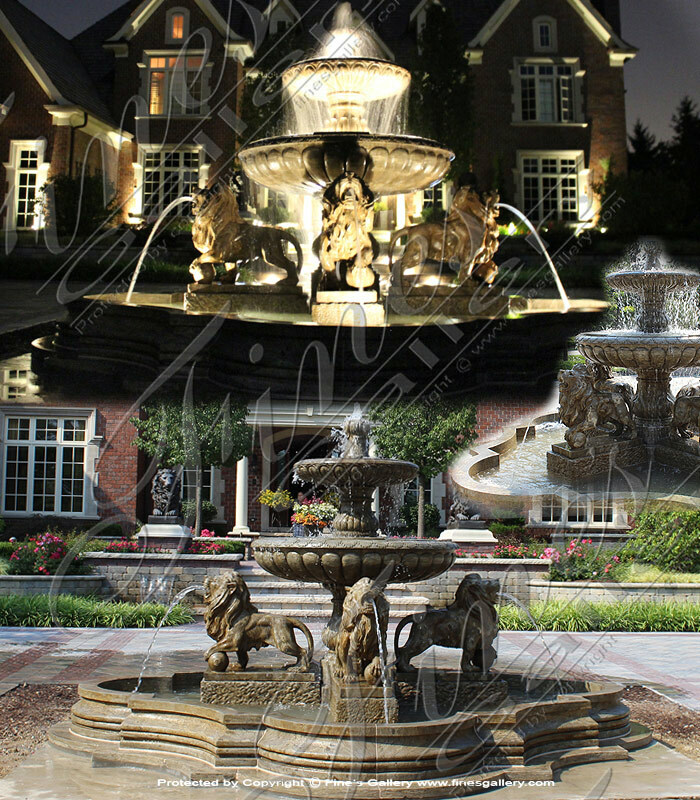 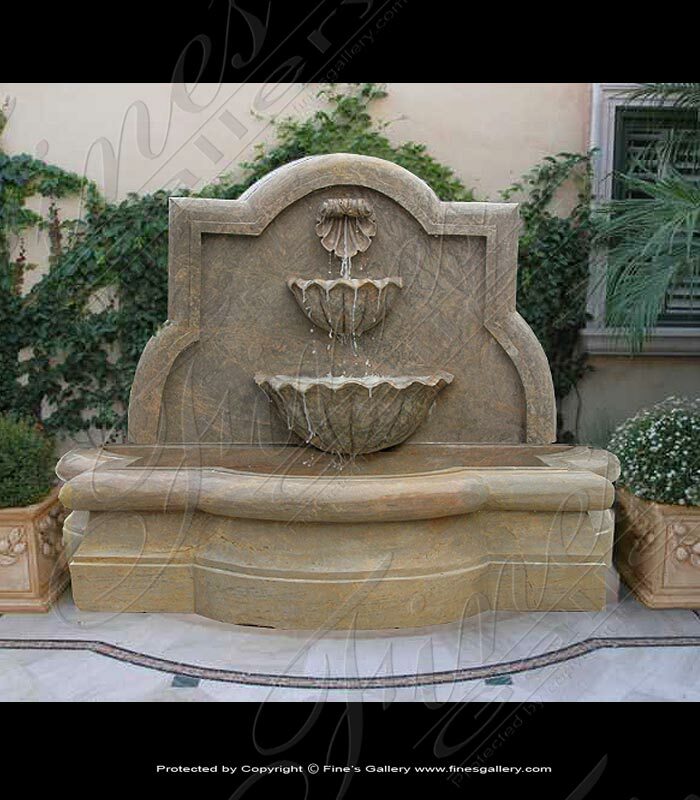 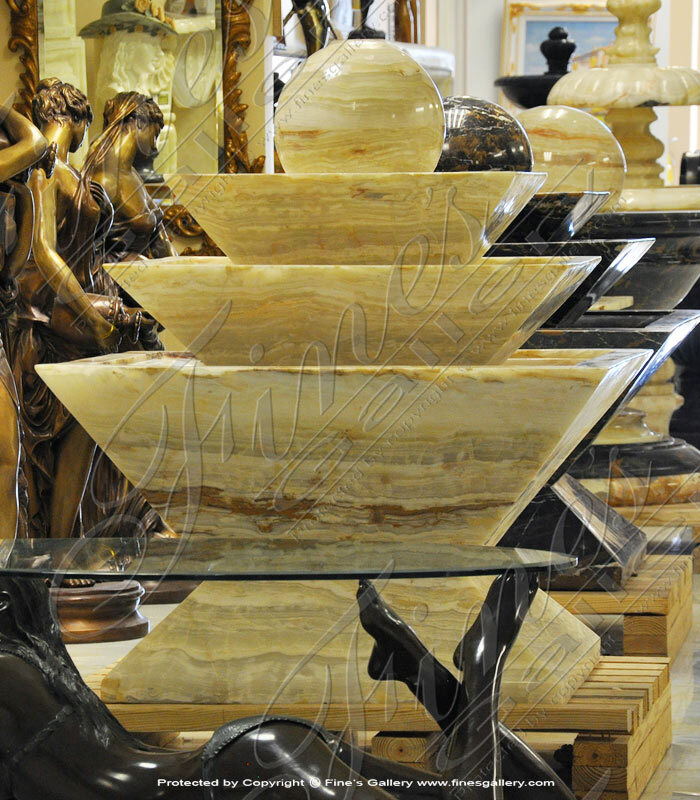 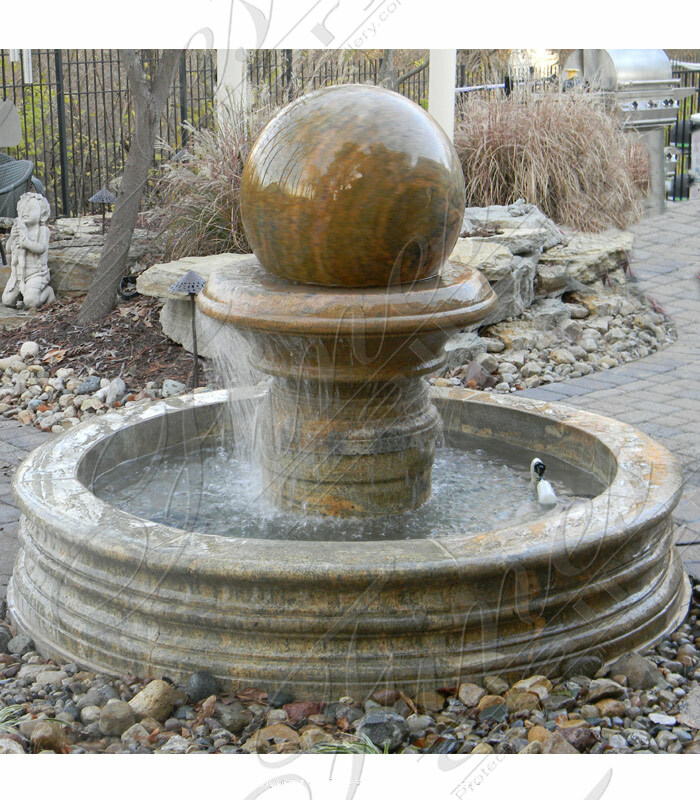 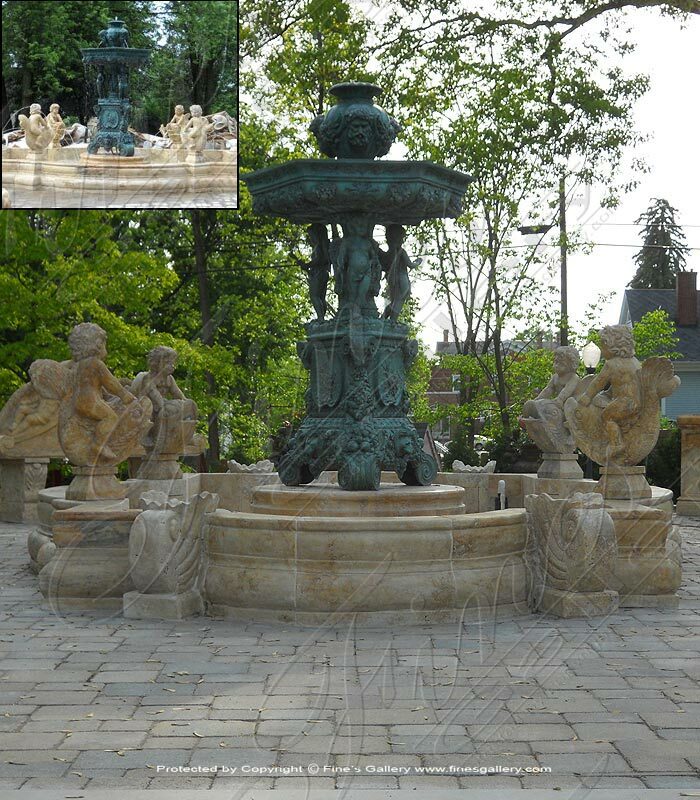 This elegant Antique French Style Marble and Bronze Fountain has antique charm and hand sculpted mythical artwork. 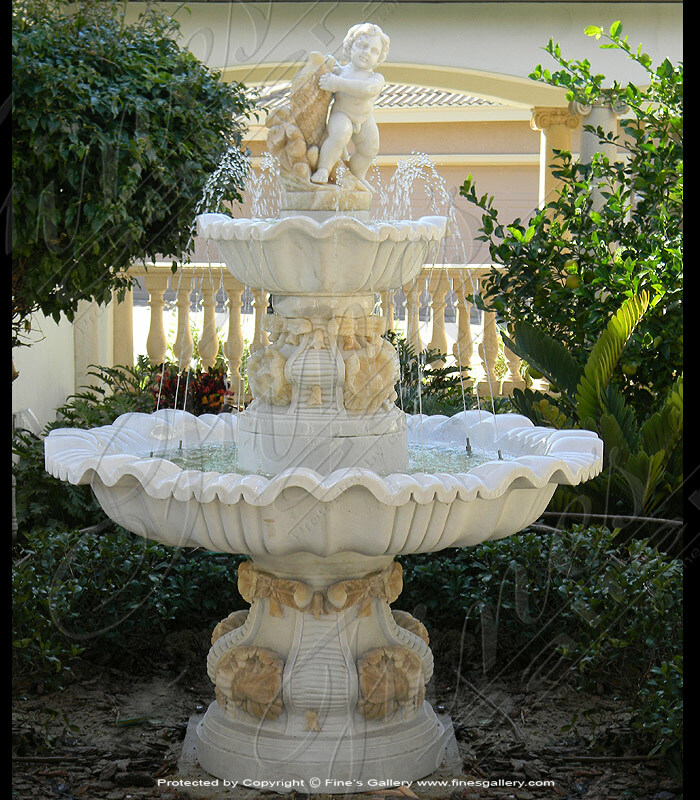 Cherubs riding fish, cornucopia, and Greek gods, this piece is full of enchanting details. 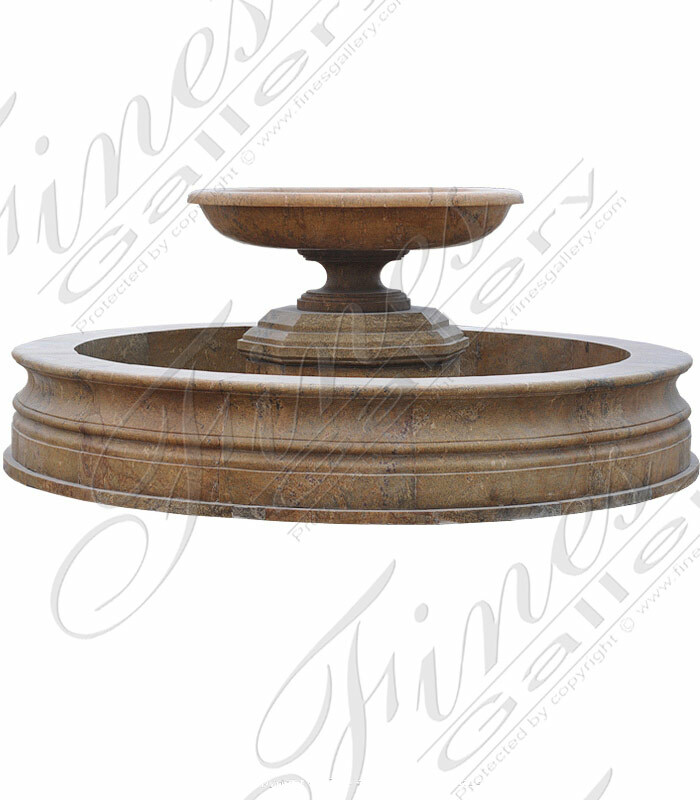 Bronze Sold Seperately.